FRP stands for Factory Reset Protection and it has been running on the devices with Lollipop or higher version of android. If your Gionee phone is running Android Lollipop or Higher version. Hard Reset is not able to remove Gmail account. 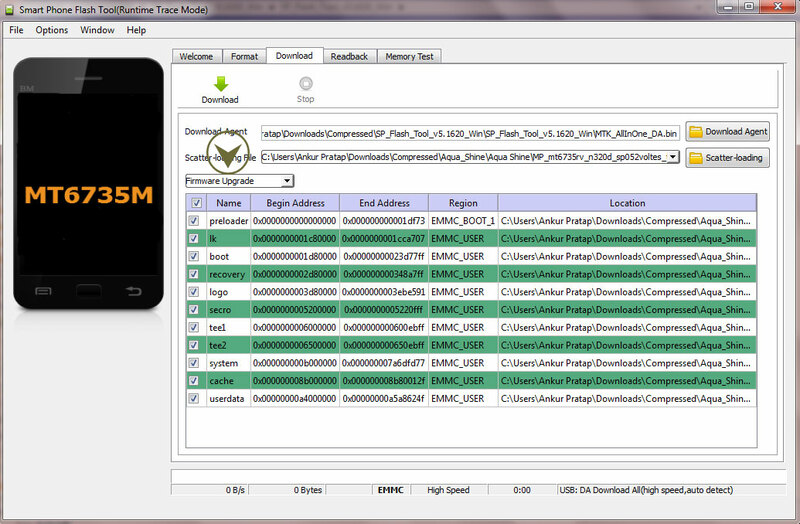 1- Download & Install MTK Driver. 3- Download & run SP flash tool. 4- Click on scatter-loading & assign the path of flash file. 5- Select Firmware Upgrade then click on download. 6- Switch off Mobile & connect it to PC by pressing Volume down key. 7- After flashing is done, restart phone with no gmail id request.